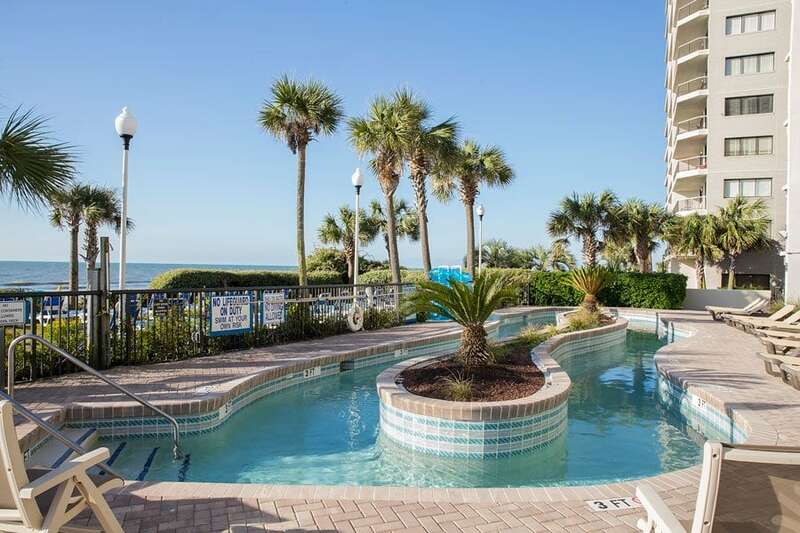 Grande Shores is a fun-filled family-oriented resort that features a multi-level oceanfront pool area and expansive indoor pool complex. 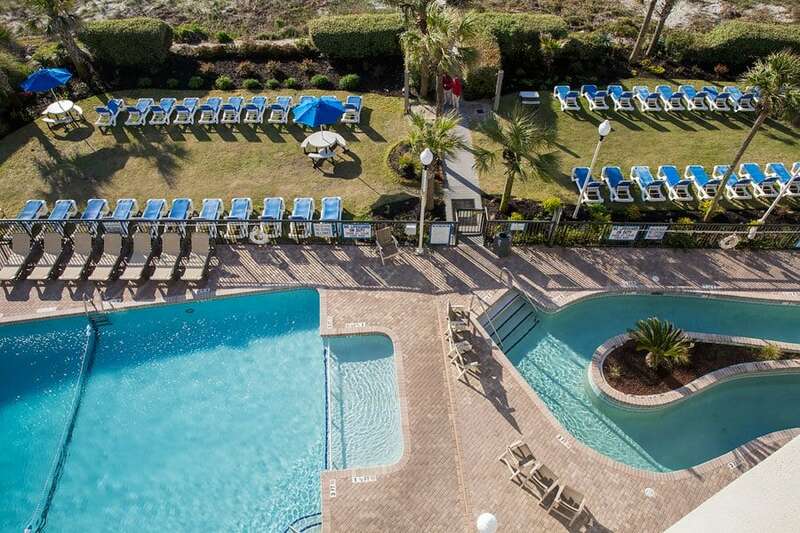 From ocean front to an elevated ocean view, we have you covered any way you see yourself soaking up the Myrtle Beach sunshine. 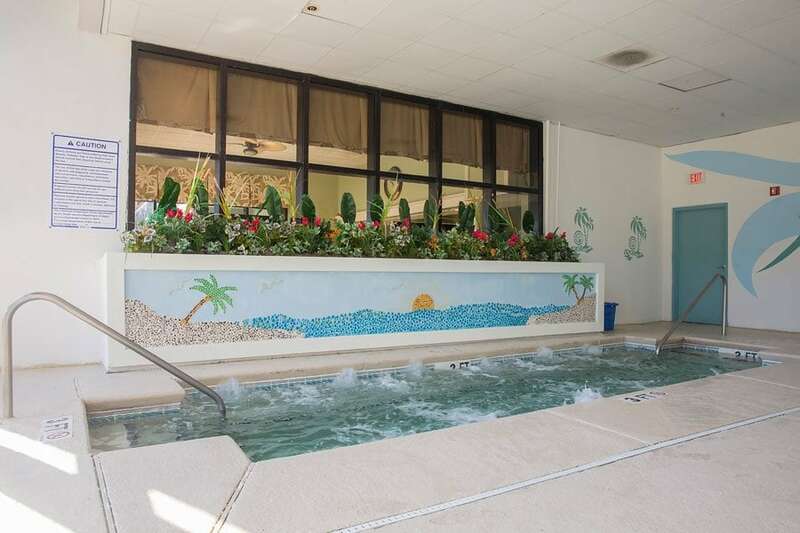 Our expansive indoor pool facility, located on the first floor, is designed for the entire family to enjoy. 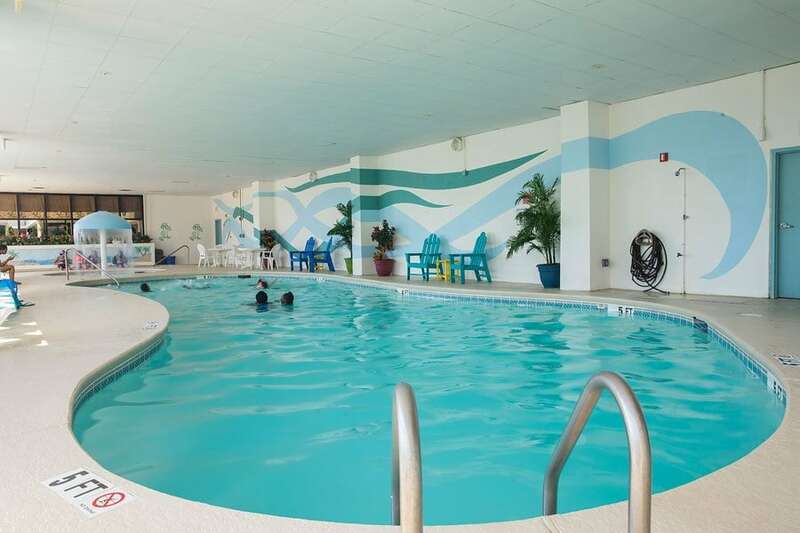 With a pool that is heated year round, a kiddie pool, and a spacious hot tub, even those cold winter days and stormy summer afternoons can't stop your fun. 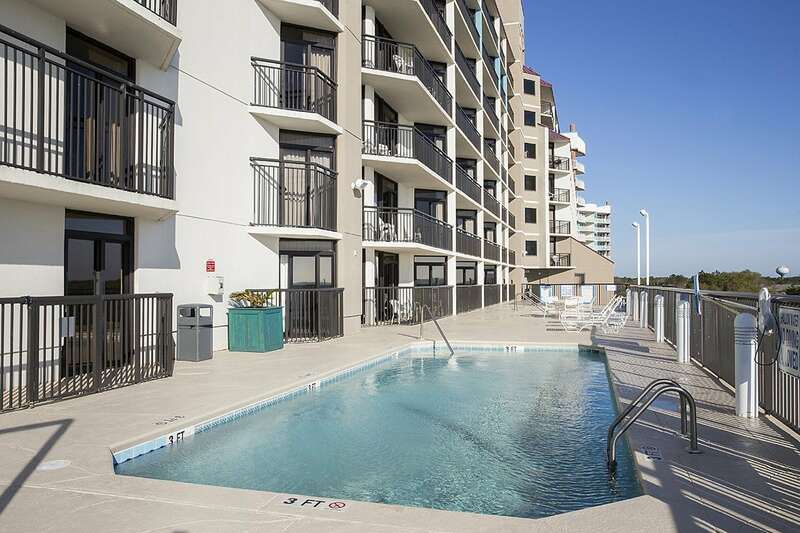 The first floor also features a spacious oceanfront pool deck which includes an outdoor pool that is heated from November to March, and a 200 foot long lazy river. 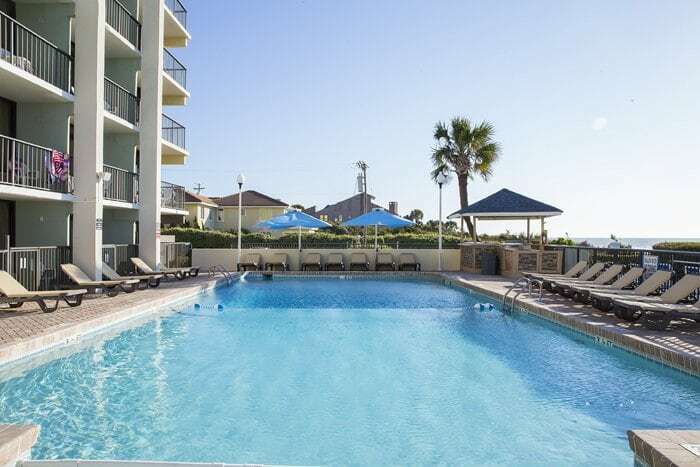 The oceanfront pool deck also offers a poolside bar and grill. 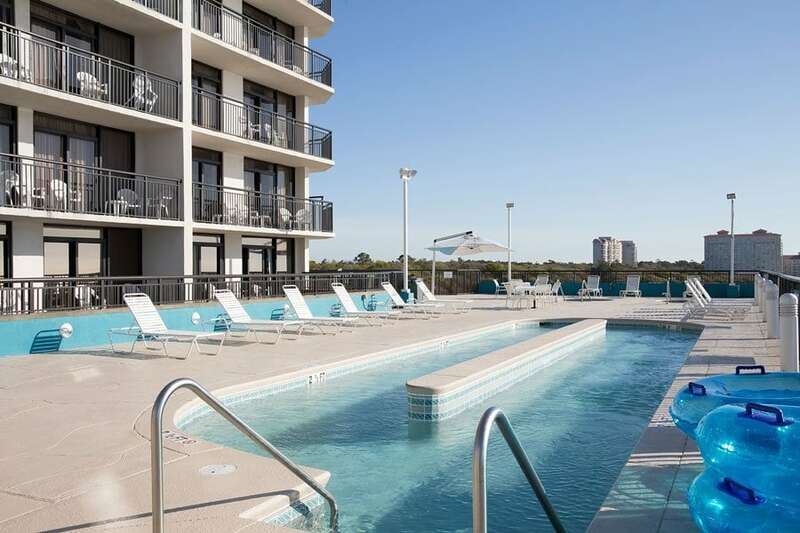 The elevated ocean view pool deck is located on the 7th floor and features an amazing panoramic view of both the ocean and the city that lies below. 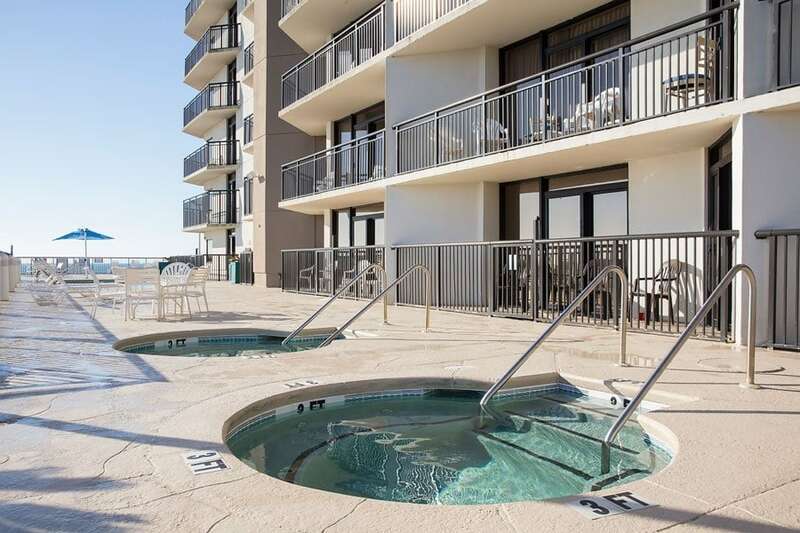 With 4 hot tubs, a swimming pool which is heated from November to March, and a lazy river, you can't go wrong with a relaxing day on this rooftop treasure. 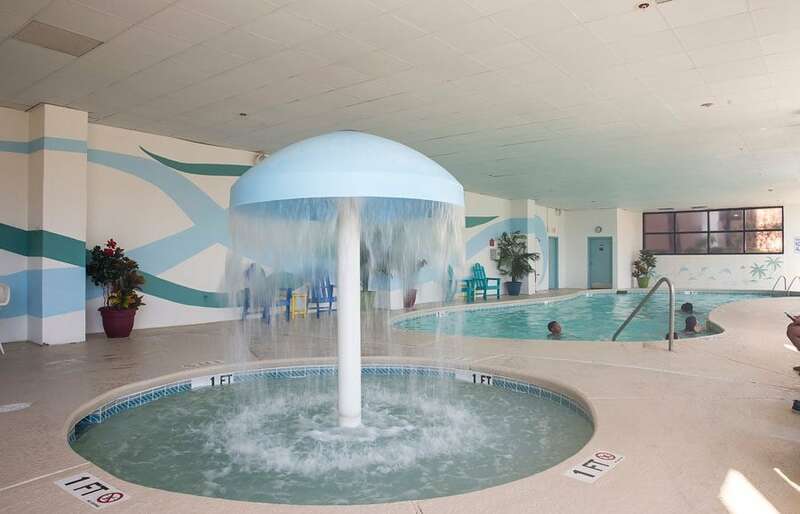 Our indoor and outdoor pools are open daily from 9:00am to 10:00pm and pool towels are provided. The poolside bar is open seasonally from 11:00am to 5:00pm. The poolside grill is open seasonally from 11:00am to 2:30pm.